When selling residential real estate it helps to have foresight, a game plan and 30 years of experience with a good reputation. Those qualities have helped Joe Schembri maintain a top producer position at Coldwell Banker Residential Real Estate Services in Fremont. "A lot of people know me as someone who gets the job done when others can't," said Schembri, whose team was recently recognized as one of the Top 100 Teams for Coldwell Banker Residential Nationwide. The Joe Schembri Team has been ranked #1 for the Fremont Coldwell Banker Office from 2008- 2017 YTD. Joe was also ranked as one of America's Best Agents by Real Tends in 2013 and has continued to keep raising the bar each year. It's not the first kudo by a long shot. Schembri was Coldwell Banker's rookie of the year in 1986, and he has been in the top 1% of the company's sales agents for Northern California for the past 30 years. In 1994, he was the No. 1 sales agent for all of Northern California as well. Joe has lived in Fremont for 30 years with his wife Anita and their two wonderful children, Matthew and Stephanie. Other then real estate, Joe’s passions include: sailing, traveling and reading. To view Joe's resume please click here! Joe Suryan has been a licensed realtor since 1991, and a Fremont/Newark resident since 1967. Joe Suryan joined the Joe Schembri team in February of 2002 with a strong sales, marketing and customer service background spanning more then 25 years. He has been married for nearly 25 years, and has 3 wonderful daughters. Joe Suryan is currently specializing in homes in the Mission San Jose, Weibel, and Warm Springs areas. Meiling was born in Hong Kong, and has been a resident of Fremont since 1991. She fluently speaks Cantonese, Mandarin and English. Meiling has a B.S. in Accounting from California State University, Sacramento. 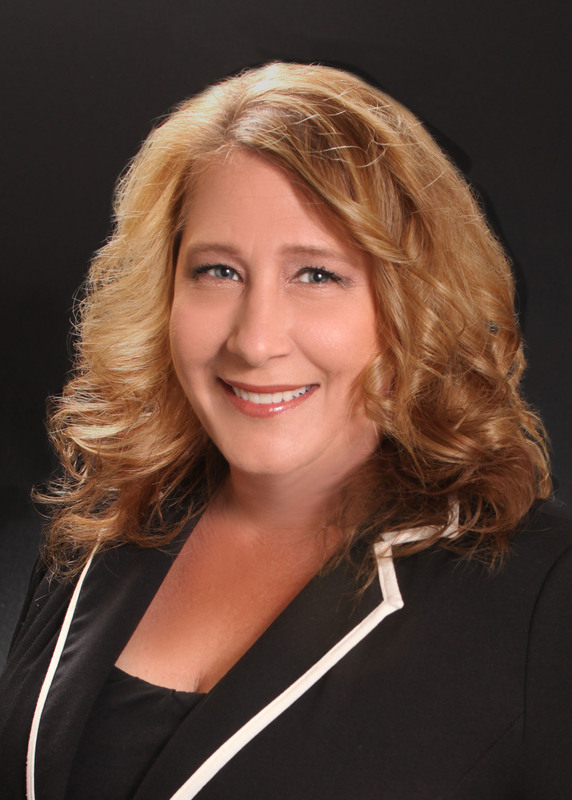 She feels that her accounting/consulting experience and extensive knowledge of the local real estate market give her an edge in advising clients on making sound home buying and selling decisions. 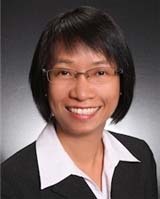 Meiling’s specialty is first time home buyers, move-up buyers and sellers, and seniors. Since joining the team in 2003, Meiling respects and protects each of her clients' interest above and beyond their expectations. Star is a bay area native and has been a Fremont resident for over 20 years. She has a background in business management, specifically in the health care profession. She has been personally involved in real estate for 18 years. With this experience, she has the desire to know what her clients needs are and strives to go the extra mile for them. Star’s philosophy is that there is no greater joy then to help families achieve their dream of home ownership.